Thank you for visiting our web site, our objective is to provide great service and competitive prices for oven repair in the NYC area. Our company name is av appliance service, we have been serving the New York City Area since 1995, we are licensed and insured. 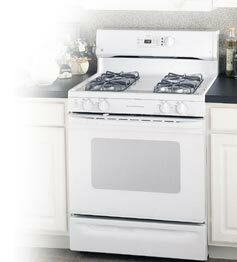 We specialize in the repairs of most ovens including Viking, GE, Hotpoint, amana and most popular ovens. Feel free to view/review us in the following web sites. 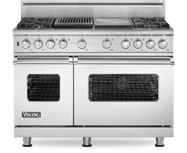 e-mail us at avapplianceservice@yahoo.com or call us at 212-203-6541.